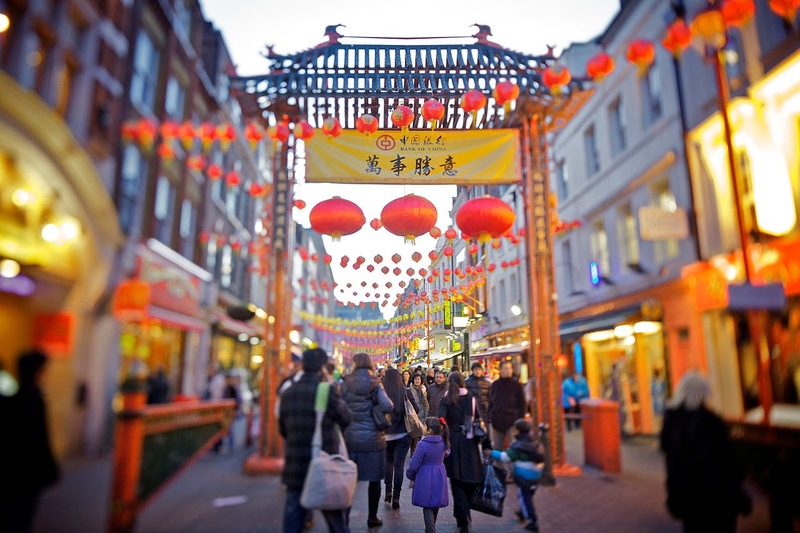 Chinatown in London has been around for years and years. It brings back fond nostalgic memories of dim sum Sundays with my family, buying my favourite imported magazines from Hong Kong and of my parents shopping in the crazily packed supermarkets. The choices of restaurants have really changed over the years, with Chinese food from all regions of China and beyond. New restaurants pop up, and old ones slip away. 1 Look for a good number of Chinese/Asian customers already seated and eating inside. Chances are, these guys eat here regularly because the food is good. If the restaurant is filled mostly with non-Asians (no offence! ), the menu choice may be limited to "Western-Chinese Food". If authentic food is on your agenda, best to avoid these restaurants. 2 Be open to other regions of Chinese cuisines, such as Sichuan food, Taiwanese cuisine and the neighboring countries; Singaporean and Malaysian eateries. These guys make up the minority in Chinatown and therefore are good at what they cook to stay in business. 3 Don't be put off by scary or rude waiters. In local Chinese restaurants around the world, waiting staff are not exactly known for their excellent customer service or for being the most attentive. If you can see beyond this, you open up opportunities in finding real Chinese food. 4 Restaurants with all the glorious roast meats hanging up at the window are a yes. Coupled with No.1, that's a double yes. 5 Always choose the grubbier looking restaurants over the blinging ones. The old-school ones will have been around for years and business is too good to be wasted on closing the doors for a few weeks to 'refresh & update'. Stay tuned for the next installment of this post, where I will list my favourite China Town eateries. I really want to have some nice dumplings in China Town. I went to Oriental Delight recently and the sweet selection was amazing and really well priced! Hi Jaye, my new post on my top ten eats in Chinatown is up! I love the soup dumpling - xiaolongbao from Leong's Legend, but Dumplings Legend, Beijing Dumpling and Jen Cafe all do good ones too.